Its super simple! 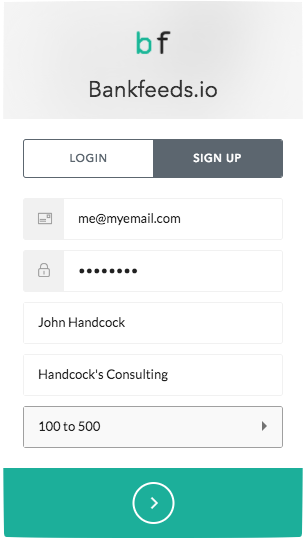 Step 1 Click the sign-up button on our website and start there. 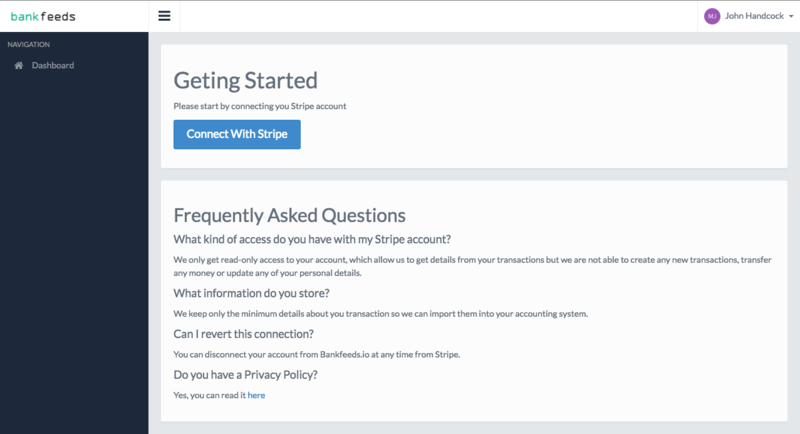 Step 2 Connect with stripe. Step 3 Turn on all the transaction types you want to sync Step 4 Boom! 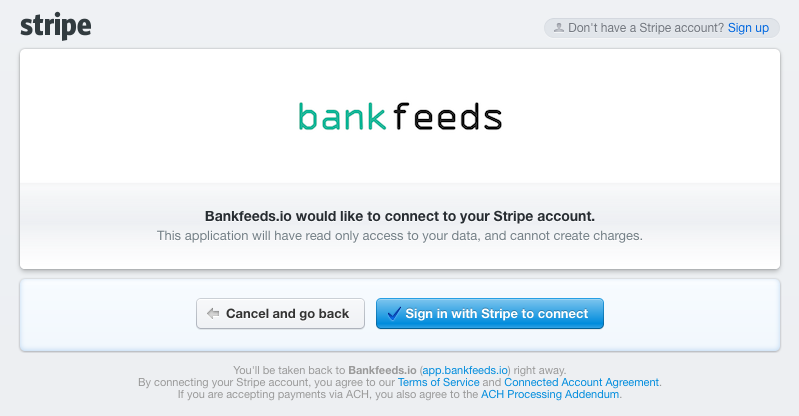 transaction start to appear! 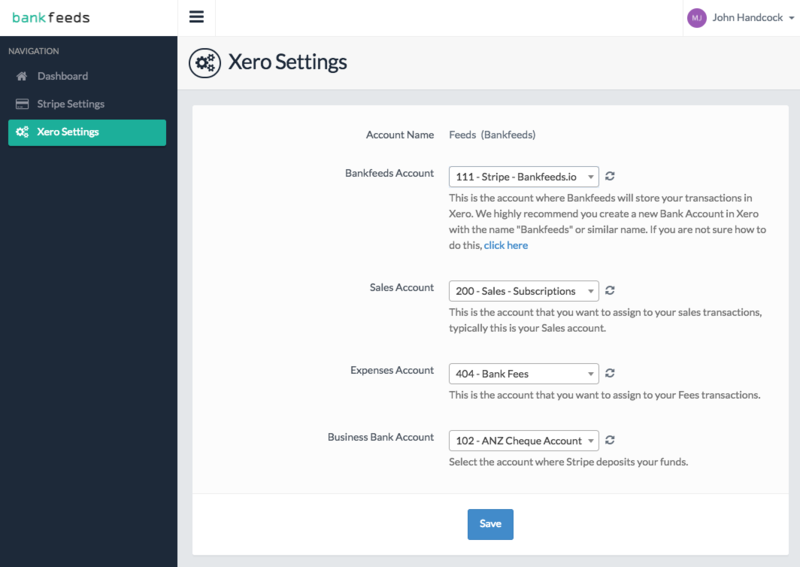 & you click the button to Connect to Xero Step 5 Allocate where transactions will appear in your Xero accounts Step 6 Sit back and enjoy the magic of Bankfeeds.io appear in your Xero account!